Compelling Australians to give their names to the census taker is unconstitutional, writes Bill McLennan, Australian Statistician 1995-2000. Unfortunately, Australian citizens will have no “control over how their personal information is handled” in the forthcoming Census of Population and Housing. 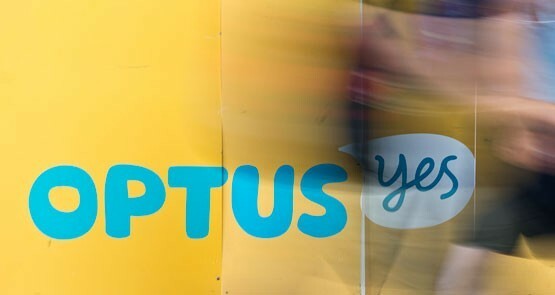 The Australian Bureau of Statistics (ABS) is collecting the name and address of each Australian, will retain that information and will match the census records with various administrative records held by government. Australians will be given no say in how their information is used as the ABS has said the provision of "name and address" is compulsory. Whoopsies. Turns out you can't just hand out people's personal information just because you don't really want to be bothered with doing your job. 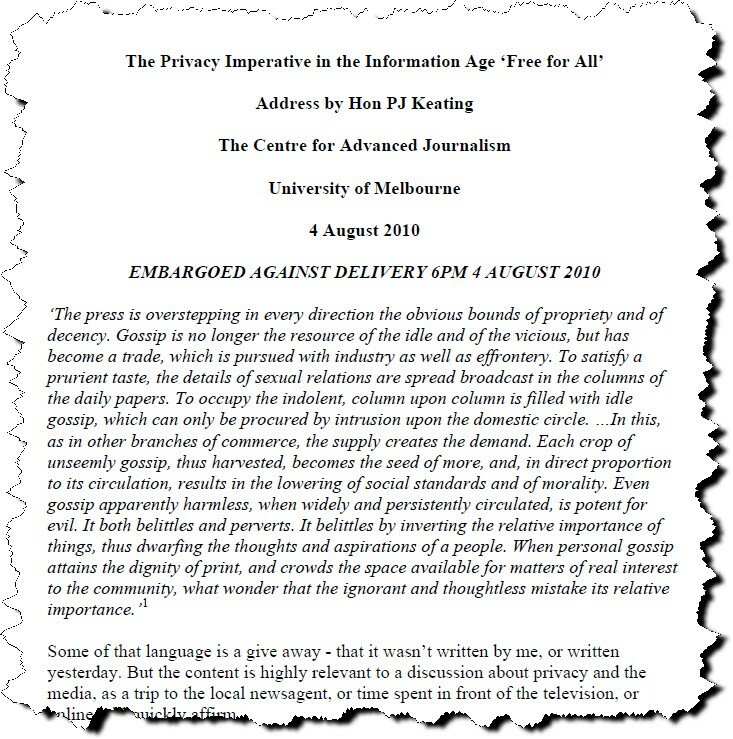 Former prime minister Paul Keating is delivering a speech to the Centre for Advance Journalism, University of Melbourne, tonight on the 'privacy imperative in the information age'. Crikey has the speech. For John Faulkner, the definitional challenge of privacy is resolved by empowering people to make their own decisions about what personal information becomes available, writes Bernard Keane. The West Australian got fundamental facts wrong in a story about the hospital system and refused to correct. Their defence? You guessed it – writing stories about inadequate health services is in the "public interest" and this means that the errors "were immaterial to the issue", writes Margaret Simons.